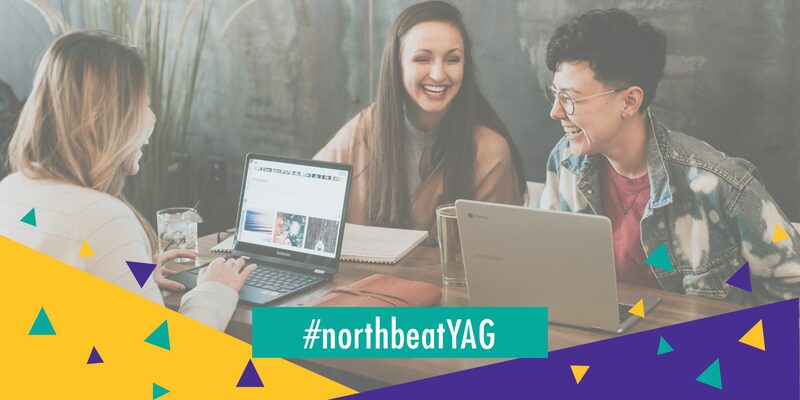 NorthBEAT is in search of Youth Advisory Group members to help offer suggestions and insights on ways to improve access to mental health services in Northwestern Ontario. Advisory Group members will be invited to participate in monthly/bimonthly meetings, about 1 hour per month, and will receive an honorarium of $20 per meeting. NorthBEAT is a strategic systems collaborative that will make it easier for youth with psychosis to get the help they need, when and where they need them. The Collaborative is made up of service providers from a variety of sectors, including but not limited to: mental health, health care, police and first-responders, education, child and youth services, social and community services. Since the Collaborative’s primary focus is on the youth of Northwestern Ontario, it is vital for a Youth Advisory Group to be a part of the Collaborative. The NorthBEAT Collaborative­ is funded by the Ontario Trillium Foundation Youth Opportunities Fund and sponsored by the Centre for Applied Health Research at St. Joseph’s Care Group. The best way to understand and realize what youth need is for us to hear it from the youth. Youth will play a key role in idetifying and bringing awareness to current issues and barriers regarding mental health within the community. All applicants will be invited to join us for our next Youth Advisory Group meeting. (details tbd -- either Web/video call, or Teleconference). Youth (12-25) with a passion for mental health and access to services, but no lived experience. * 8. How did you hear about the NorthBEAT Youth Advisory Group? Yes, please add my email to the NorthBEAT YAG email list!